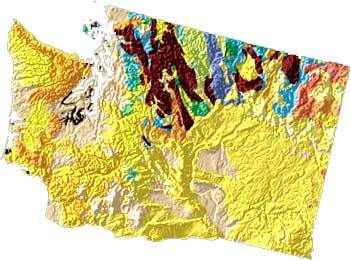 State of Washington Geology and Topography Map from USGS: "A Tapestry of Time & Terrain"
What does the name "Washington" Mean? 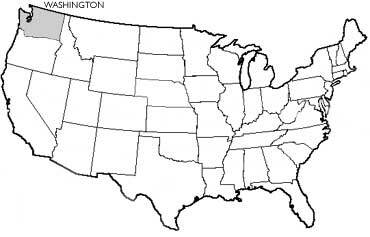 Washington became the 42nd state on November 11, 1889. A portrait of George Washington also appears on the state flag and official state seal. ; Photo by /Other (noncommercial use permitted with attribution/no derivative works). Add Media for Origin of "Washington"